Flu VaccineThe flu vaccine is available to students, faculty and staff. 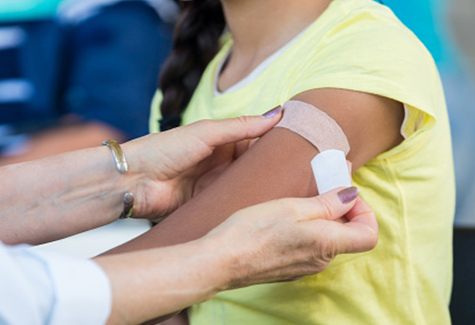 Our hours for immunizations are 8:00 am to 4:30 pm Monday through Friday. Please call to schedule or log on to the health portal to make an appointment. HygieneGood hygiene is important to reduce the spread of diseases. Wash your hands. Keep them clean by washing with soap and water or using an alcohol based hand gel. InfluenzaA viral infection spread person to person through coughing, sneezing or talking. Symptoms are sudden onset of high fever, chills, body aches, headaches, cough , sore throat, runny or stuffy nose, fatigue. Not everyone that has the flu has a fever. 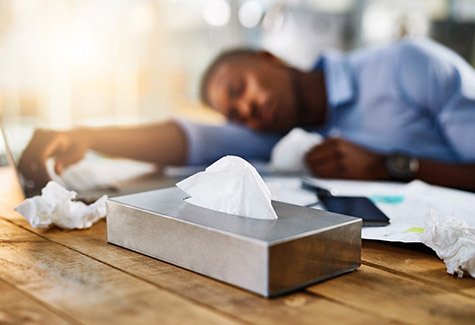 If you think you may have the flu virus please call our office 254-710-1010 or schedule online to schedule an appointment. 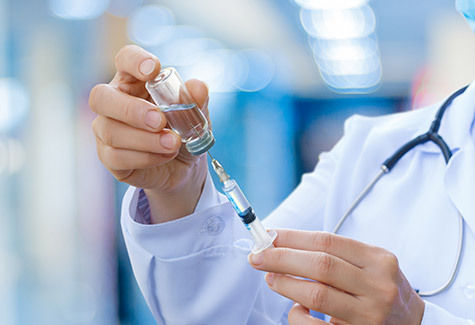 Meningitis VaccinationPlease call 710-1010 or log on the HEALTH PORTAL on this website to set up an appointment time to see the nurse for this important vaccination. Cost is $145. Mosquito AvoidanceThere are thousands of types of mosquitos, several that transmit diseases and or parasites. Protection from mosquito bites is recommended. 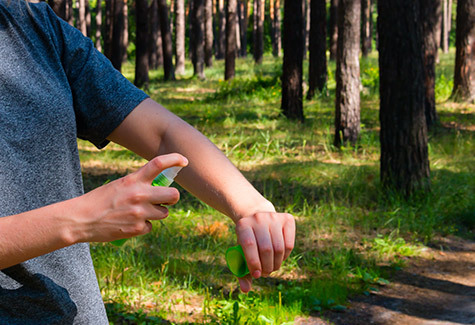 Wear light colored clothing, use insect repellent with active ingredient DEET, Picaridin, IR3535, oil of lemon eucalyptus OLE or paramenthane-diol (PMD). A multidisciplinary staff comprised of physicians, nurse practitioners, a psychiatrist, nurses, a physical therapist, pharmacists and pharmacy technicians, administrative and technical personnel are available to provide a comprehensive array of services. General ServicesStudents have access to the Baylor University Health Center for diagnosis and treatment of injuries and illnesses. Lab ServicesBaylor University Health Services uses Clinical Pathology Lab (CPL) for laboratory services. PharmacyIn addition to your prescription needs, the Baylor University Health Center Pharmacy has a variety of over-the-counter medications and products. Physical TherapyThe Physical Therapy clinic provides rehabilitative services to students with a provider's referral. Psychiatry ServicesStudents have access to a Psychiatrist and a Psychiatric Nurse Practitioner for diagnosis and treatment of mental health illnesses.